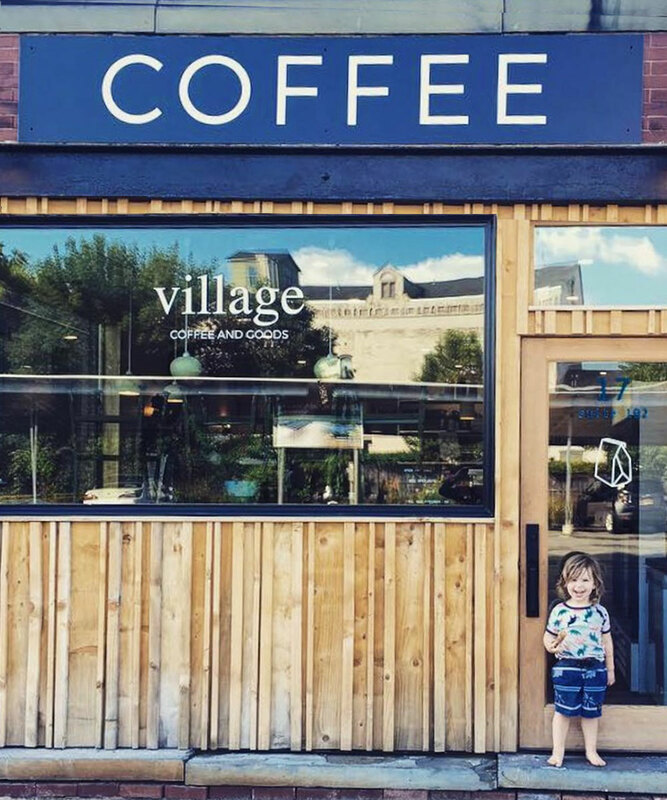 Village Coffee and Goods is a specialty coffee shop in Kingston, NY offering breakfast and lunch along with provisions for your pantry and home. Little Village, a spacious meeting space behind the café with a grand piano, is available for hire for meetings, parties, and events. Keeping the community spirit alive, it will also serve as a backdrop for live music performances. Mark Palmer and Anthea White are accomplished musicians who have moved to Kingston from Sydney, Australia, by way of Brooklyn. Mark has over 20 years experience as a barista. Notably, he spent two years working beside chef Jody Williams at Buvette, the beloved all-day bistro in the West Village of New York City. Prior to moving to Kingston, Mark worked for several years at Toby’s Estate Coffee, where he continued to hone his barista skills and feed his passion for coffee.